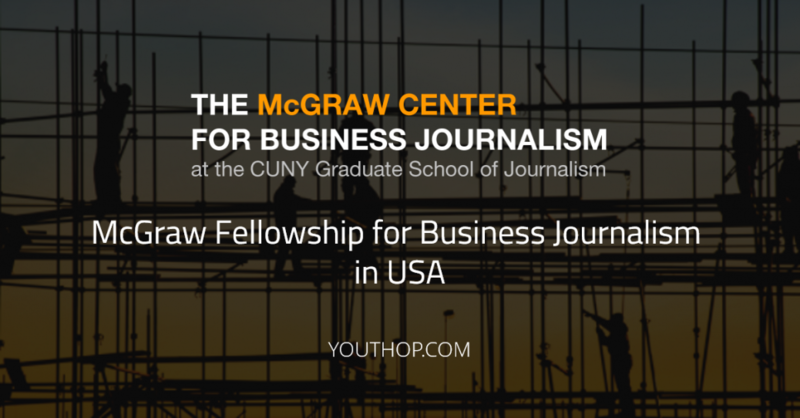 The program offers editorial and financial support to journalists who need the time and resources to produce a significant investigative or enterprise story that provides fresh insight into an important business, financial or economic topic. Noticeably, this is not a residency Fellowship, however. All Fellows work from their own offices.